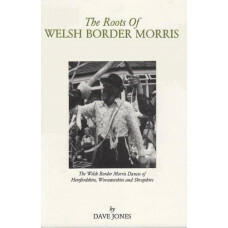 Like many others in the folk revival, Dave Jones interest was stimulated by the American singers and skiffle groups. Born in Brecon, he became actively involved in the British folk tradition whilst teacher training in Exeter at the beginning of the 60s and went on to found the Hereford Folk Club when he moved there in 1963. 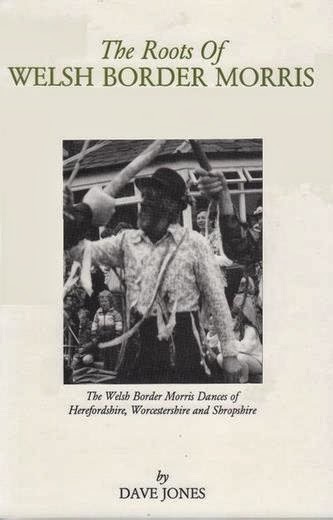 He then became involved with the EFDSS and the West Midlands Folk Federation of song clubs, and from this in 1968 and from this came the traditional Bromyard Folk Festival.